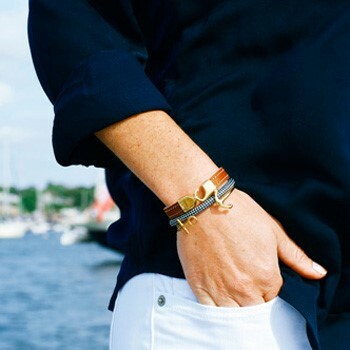 Established in 2010 - Lemon & Line is the original Newport rope bracelet company. Offering a large variety of handcrafted nautical bracelets and accessories. Lemon & Line is sure to have something for the sailor in all of us.